In the following pages, we toast American ingenuity by highlighting furniture and accessories designed and fabricated across four regions of the continental United States. 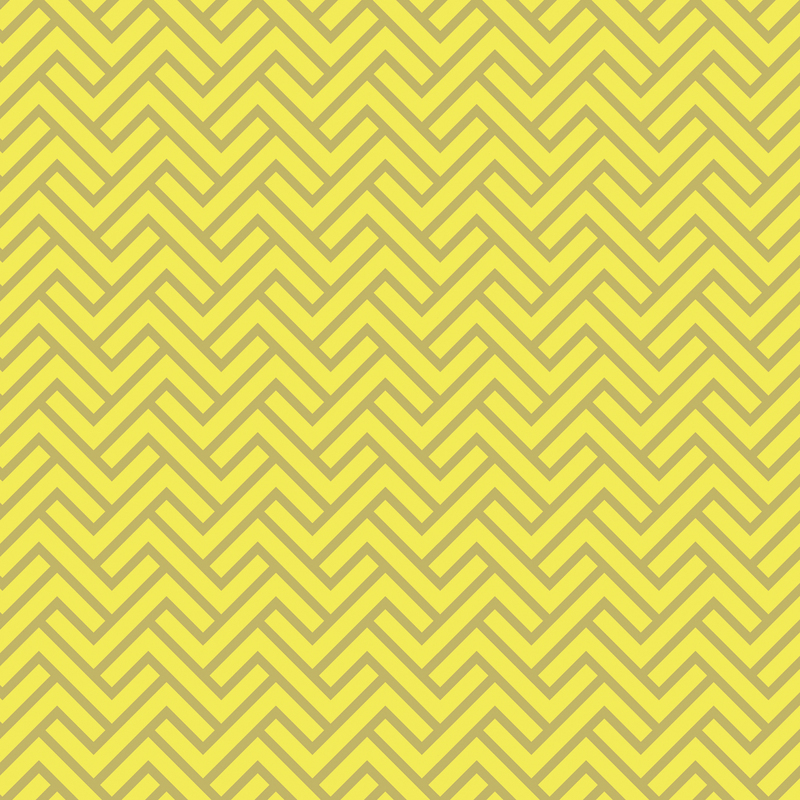 Turnkey Chevron by Andi Kubacki for Detroit Wallpaper Co.
$65–$270 per roll, Eco-free wallpaper (PVC-, VOC-, and vinyl-free) made in the Motor City comes in 60 different color combinations. $1,959 This superior example of task furniture is made in Michigan and is almost 100 percent recyclable. $400 The simple, wood veneer–clad table lamp is made from reclaimed lumber by the Chicago design collective. $245–$275 Metalsmith John Beck forges his wares, including this slender steel-and-brass sconce, in Illinois. $14 Handmade from leather and ash wood by an Ohio-based Amish craftsman who learned his craft in a colonial Williamsburg saddle shop. $225 Paul Isabella a Savannah College of Art and Design graduate, makes handcrafted, contemporary furniture from his Minne-apolis woodshop. $985 Built in Minnesota from walnut or white oak, Eastvold’s versatile design is at home next to a bed or sofa.